Dynavector is highly regarded as a manufacturer of high performance moving coil cartridges based on advanced theory and unique production technology. Dynavector has a comprehensive line of award-winning cartridges. Wes Bender Studio NYC can assist you in determining which cartridge is ideal for your particular listening preferences as well as what will work best with your current system. Contact Wes Bender Studio NYC to schedule an audition. Technology abounds within the XV-lt but Dynavector makes the technology sonically invisible and allows pure music to emerge. The XV-1t moving coil cartridge is unmistakably Dynavector. The body is beautiful Urushi lacquered over precision machined, heat treated bamboo that is specifically chosen for acoustic performance, design, and elegance. The XV-1t combines Dynavector's patented Flux Damping with ground-breaking innovations that make it Dynavector's flagship cartridge. The XV-1t sets new contemporary standards in analog music reproduction. You can read more about the XV-1t moving coil cartridge at Dynavector, including detailed diagrams and specs. But the real fun is hearing it on a great arm, on a great turntable in a well-tuned system. 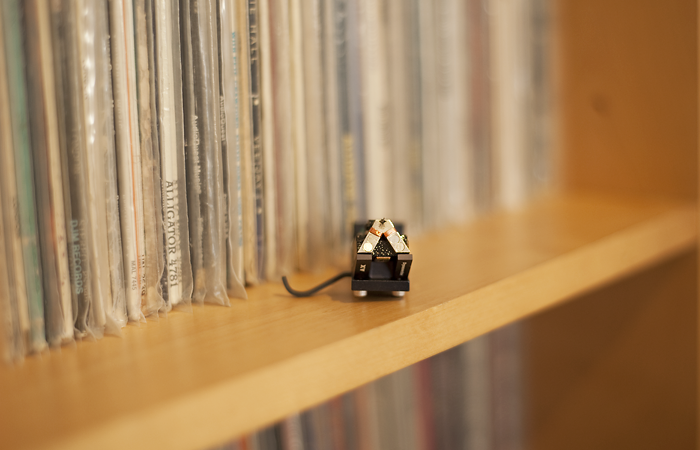 Contact Wes Bender Studio NYC for to listen to this excellent cartridge in its natural habitat. 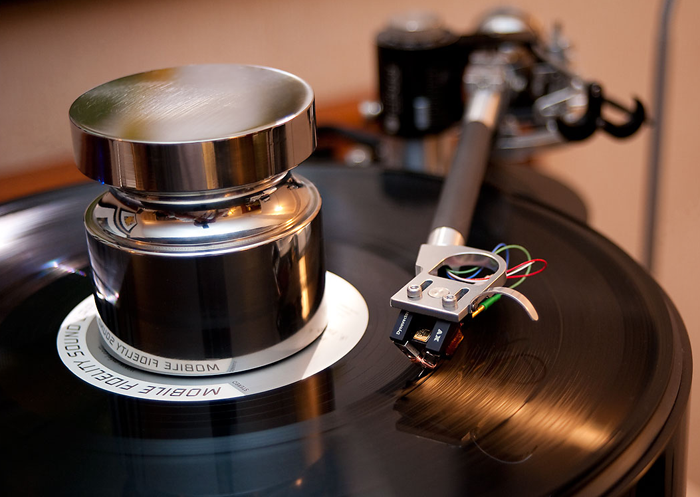 Dynavector is universally known for its outstanding phono cartridges. It is a little known fact however that for the past 10 years, Dynavector's partners in New Zealand have been producing equally innovative electronics. The P75 hails from this design group of fanatical music lovers. The Dynavector P-75 mkII Phono Stage is a unique entry level phono stage with several outstanding features that ensures the P-75 mkII will out perform other phono stages costing considerably more then the P-75 mkII. Don't be fooled by its diminutive size or modest price. We've put the P75 through its paces here at The Studio and were pleasantly surprised with this little gem. It offeres up performance that has never been available at its price point as well as universal compatibility with just about any cartridge regardless of output. Gain for MC cartridges is adjustable up to 63 dB of gain along with loading options from 30 - 470 Ohms. Despite its size and modest aesthetics, there is plenty of highend technology under the hood. Sonically, the P75 is all Dynavector: dynamic, fast & detailed. Whether getting back into listening to vinyl or just getting started for the first time, the P75 is a highly recommended place to start. • Suitable for all conventional stereo cartridges. • User friendly adjustments. No soldering or extra components required. • Patented Dynavector Phono Enhancing circuit. • Unique ultra low noise power supply. "I think there is a very real risk that the P75 will be overlooked on grounds of price; it’s simply too cheap to appeal to some big-spending audiophiles. But that would be a huge mistake. Buy one of these little beauties and I can guarantee that the CD player will be seeing a lot less action from then on." Dimensions ( W x D x H ): 5.3"x3.25"x1.75"